Former Gloucester headteacher Michael Holmes has died, aged 78. 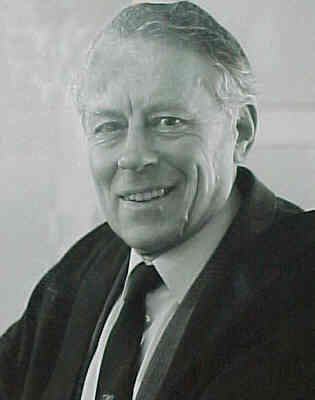 Mr Holmes, who lived in Hucclecote, was the head of The Crypt School from 1969 until his retirement in 1990. He passed away peacefully on May 10 after a long battle with cancer. Born in Essex in 1927, Mr Holmes attended the local grammar school in Earls Colne. After leaving school he went on to join the Royal Corps of Signals and served in the Middle East with the cipher section during the Second World War. At the end of the conflict, Mr Holmes returned to the UK and signed up to Pembroke College, Cambridge, where he studied for a degree in history followed by a diploma in education. His career in teaching began soon after with the appointment to a post at Reigate Grammar School. He went on to teach at Chichester High School for Boys, where he was deputy head teacher. David Lamper, the Head since 2000 has resigned and will leave at the end of the 2006/07 school year. The letter to parents from the Chair of the Governors is reproduced below. 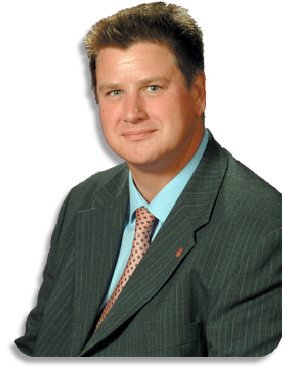 I am both delighted and sad to inform you that David Lamper, Headmaster, has been offered and accepted the post as Headmaster of Kent College in Canterbury, a large independent school, from September 2007. Mr. Lamper has been with the school for almost 8 years and during that time the school has gone from strength to strength. The academic performance of students has improved year on year, school finances are strong, and the school continues to invest heavily in the curriculum. It is very much in evidence around the school and we have also been able to invest significantly in the fabric of the buildings, but recognising that we still have more to do. This has been an exciting time for The Crypt School, if not worrying from time to time, particularly when the school was threatened with closure by the County Council. The Head’s hand on the helm has been steady during these troubled times and we have now steered into clear blue water, with many exciting opportunities ahead. One of the grammar schools earmarked for closure in Gloucetershire County Council’s review of secondary education has been praised by education watchdog, Ofsted. The Crypt School in Podsmead has been described as “good and improving” in its latest inspectors’ report. There is some criticism of modern language provision – particlularly French – and ICT facilities. Recently The Crypt School was ranked eighth nationally in the Department for Education’s list of ‘Most Improved Schools’. Headteacher, David Lamper, said that “the recognition was welcome and that it reflects on the achievements of students over a number of years and the work of a dedicated staff team”. People passing by The Crypt School will have noticed a new and imposing structure on the site (see photo). Construction of the new four badminston court Sports Hall started in November (2001) and is due to be completed, on schedule, in March. The much-needed facility reflects the growth in the school’s popularity and demand for places. The School is grateful to the Local Education Authority for largely funding the project and to the Gloucester United Schools Trust who also contributed. £15,000 was raised by parents of the school through the Crypt School Association.